Wishing everyone a very happy St Patrick’s Day. 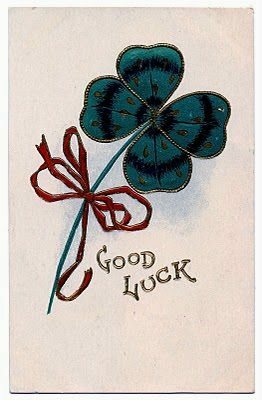 May you find your 4 leaf clover. 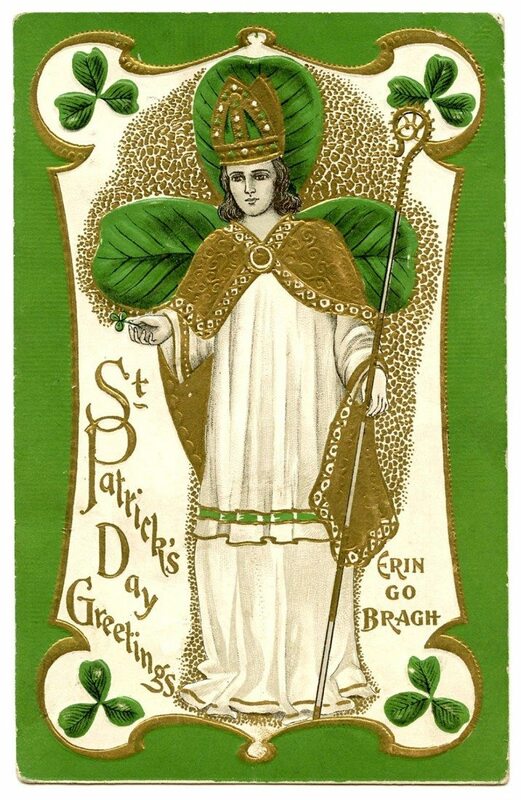 and a Happy St Pat's Day to you…..